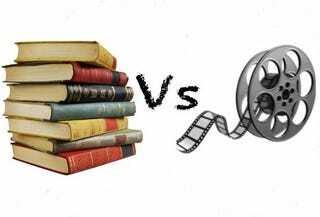 GT March Madness: Screen Heroines V. Book Heroines -- Elite 8! We’re deep in it now. These are the kinds of choices that tear communities apart. Extended weekend poll closes Sunday 1oPM EST.